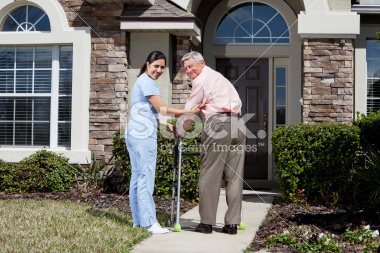 We only refer caregivers who love their job and who can tailor your home care specifically for your loved one. 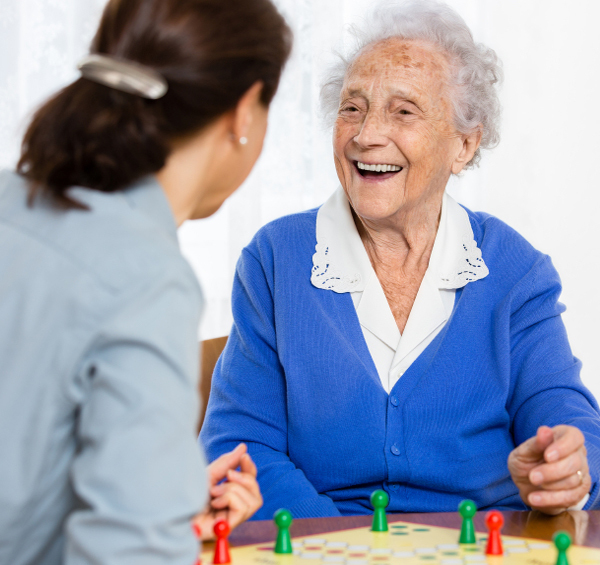 Our caregiver referrals provide meal preparation, light housekeeping, medication reminders, laundry, grocery shopping, communications, errands, transportation, companionship, social accompaniment, and mental stimulation. 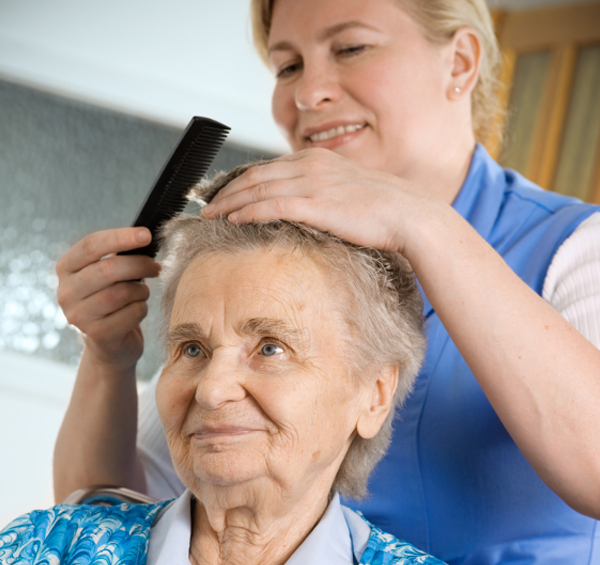 Caregivers also offer live-in service and respite care, including personal needs such as bathing, grooming, dressing, toileting and mobility. Our referral services are offered to individuals in their own homes, including long-term care and assisted living facilities. Bilingual care givers are also available. We know that finding a trusted caregiver is critical. All of our caregivers are thoroughly screened, interviewed, referenced and assessed for their experience, qualifications, professional appearance and demeanor. We verify their required credentials as a Certified Nursing Assistant (CNA), and we check their background (including fingerprints) with the Department of Justice. We take the referral business seriously. We go the extra step to match the caregiver to you and / or your loved one (our client), carefully considering their abilities, needs and preferences. By doing so, we are able to guarantee a great match. 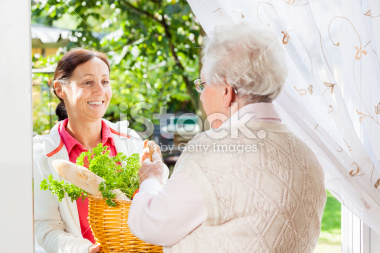 We also guarantee that any caregiver we provide will be fully prepared, have a positive attitude and a desire to serve. And if you or your loved one is ever not completely delighted with your caregiver, we will replace your caregiver at no charge. And of course, we always offer our Free No Risk Money Back Guarantee, and our Free Caregiver Replacement Guarantee. Free In-Home Meet and Greet!